MAG910 Electromagnetic flow meters with integral data-logger. 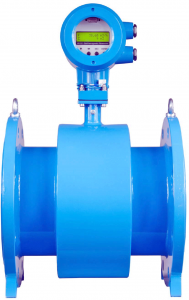 The Electromagnetic flow meter Mag910 is programmable meter which can measure, indicate and store flow and total volume data of most conductive liquids. The Mag 910 records both positive and negative flow. Available in DN10-150. Flange options of PN10, 16, 25 and ANSI150.